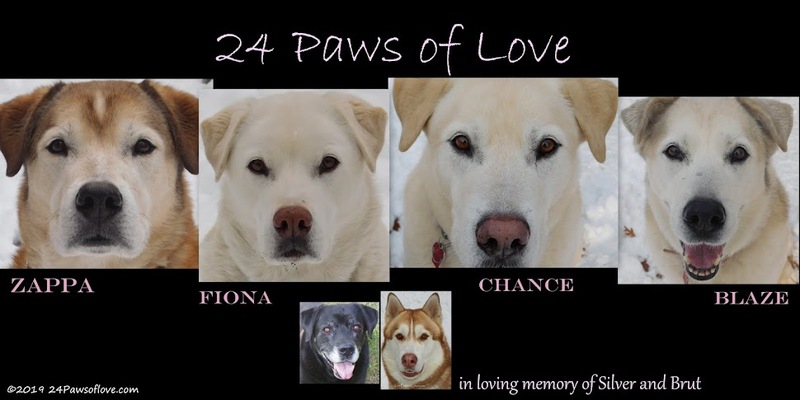 24 PAWS OF LOVE: Moving out of comfort zone and asking for support, Please! Moving out of comfort zone and asking for support, Please! Today we are going to feature a couple of links and selfishly they are both my own. Oh and while you are there check all her home baked goodies! p.s. please forgive my lack of comments recently. My days and nights have all been screwed up. I'm still reading, just want you all to know. Hopping right on over to both! We had two cats, our gray was a stray we adopted "Smokie" (after my daughter left a can of salmon out, she never left for almost 5 years. Sadly, she crossed the Rainbow Bridge this past May. We miss her so)- and our tuxedo cat - "Binx" who was a crazy feral who my daughter kept feeding and talking to and now we've adopted him, had him vetted, and he is such a lovey! I'm looking forward to reading your cat's posts! 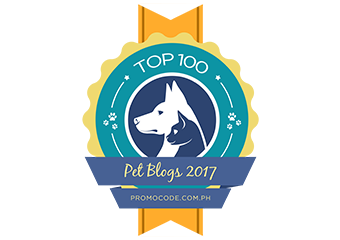 Oh-oh...if Binx and FurAngel Smokie catch wind of this they may demand their own blog too....I better hide this laptop from them! ;-) Congrats on the new endeavors! I am sure they will be great! Good for you at trying some new things. I hope you have lots of fun expressing your sense of humor at the cat blog. Your adorable felines certainly deserve the platform as well. And I loved the guest post on brushing. It's one of my favorite things to do with Honey.